Angola est un wargame multijoueurs consacré à la guerre civile angolaise des années 70 où diverses factions s'affronterent sur fond de guerre froide. 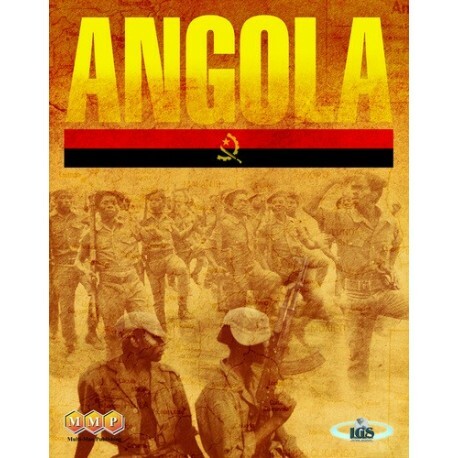 Angola recreates a brief portion of the violent, decades-long Angolan civil war that began in the 1970s with the fall of a colonial power and dragged its bloody way into the 21st century thanks in part to cold war politics. Angola is a multi-player game in which players control the various Soviet- and US-backed factions that vied for control of Angola from 1975 to 1976. 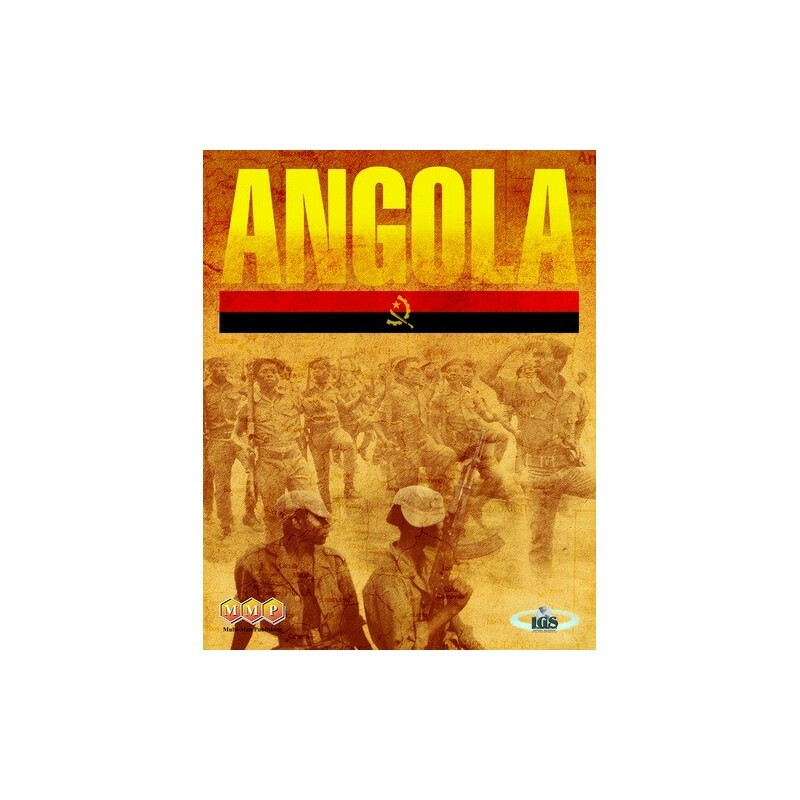 Originally released in limited quantities by Ragnar Brothers of the UK, Angola quickly became a rare and highly sought after game of almost cult status. Why? Angola features a number of innovative game systems that keep players guessing, create plenty of tension, and reward the right balance of boldness and caution. MMP is now updating this classic with the fabulous graphics of the IGS line of games and bringing it to a wider audiences. The map is divided into areas, and units represent military formations and also special weapons, such as artillery, rockets, tanks, and airplanes. A unique command and activation system has players committing in secret to the order in which they will activate a limited number of their units for the turn. The players then take turns activating their units in the determined order. The result is like a tense game of poker, with players trying to analyze the map and out guess their enemies. The game is finely balanced, and all players frequently feel as if they are simultaneously on the verge of victory or defeat thanks to an ingenious victory point system that rewards good play for both sides and allows players to absorb reversals and strike back with the right countermove.